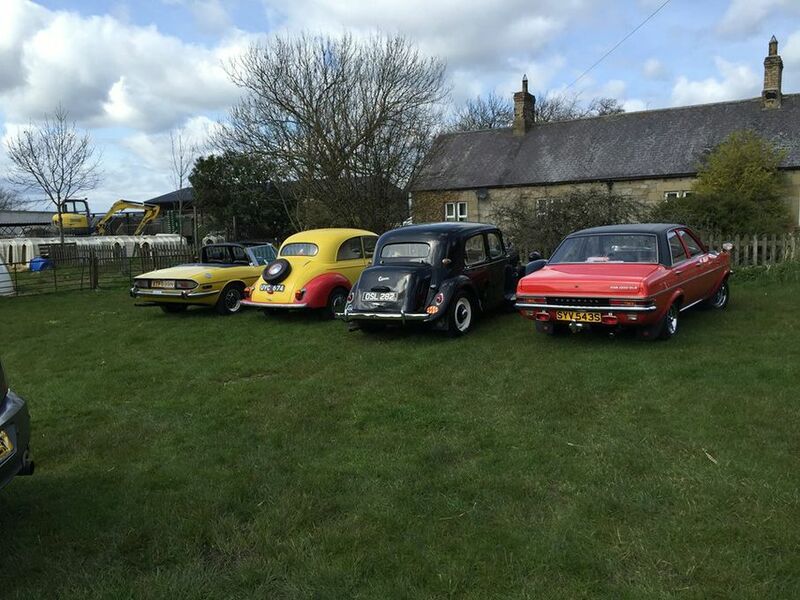 We offer a price range, which includes VAT at 20%, from £290 to £590 dependent upon choice and availability of car, time involvement and distance. 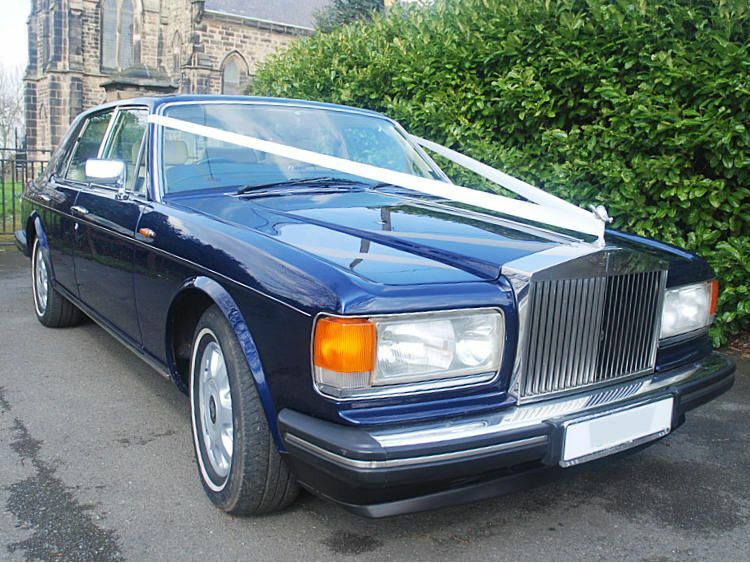 Fearons Wedding Cars of Newcastle are the leading suppliers of luxury Rolls-Royce and Bentley wedding cars in the North East of England having been established for 30 years. 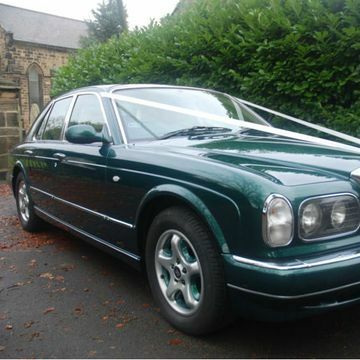 We only undertake wedding car hire and our cars are personally owned by Alan Fearon who has built up his business as the main servicing base for Rolls-Royces and Bentleys in the North East. 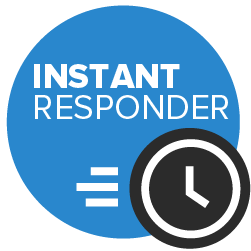 Alan has a dedicated team of highly trained chauffeurs who are all experienced in offering clients the highest standards of customer service. 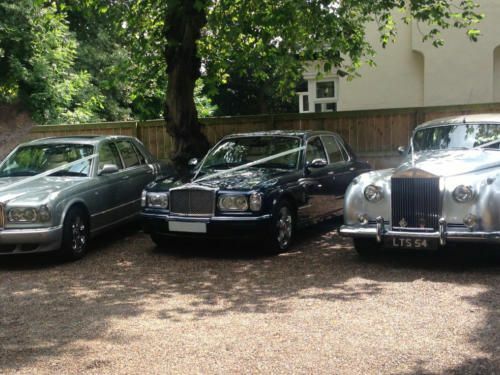 Immaculate wedding cars with a properly attired chauffeur trained to the highest standards. We cover the whole of the North East of England from the Scottish borders down to North Yorkshire. 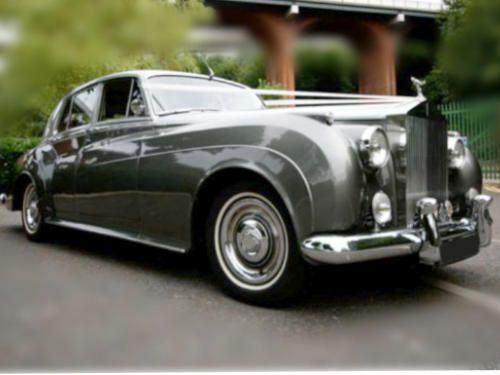 Chauffeur driven Rolls-Royce and Bentley cars for weddings only. We only undertake one wedding per car per day for clients peace of mind.